This type of mountaintop removal is praised by many coal mine haters. Wind projects don’t remove as much rock but they add stark, unnatural structures. R.I.P. Mars Hill, Maine. 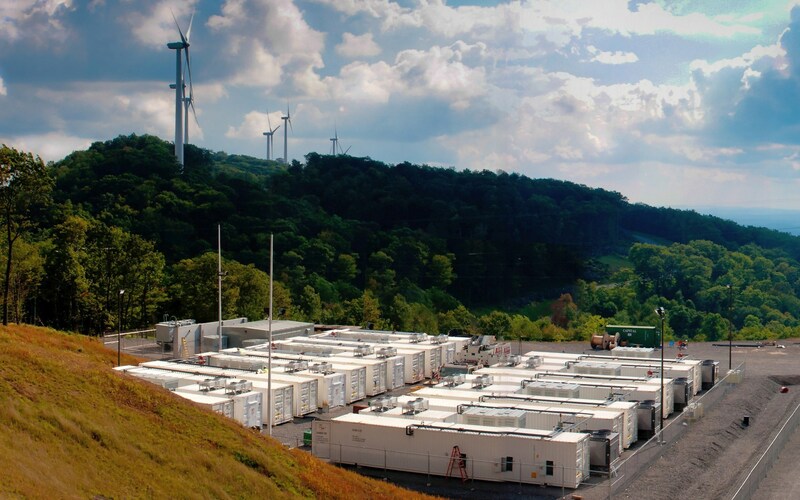 For this “green” experiment, 12 miles of Laurel Mountain, West Virginia were industrialized, including a battery storage gesture that tries to make wind seem non-transient. Early explorers would have seen this as an enemy gauntlet, and modern gut reactions are similar. There should be a penalty for ruining unbroken vistas. There seem to be some who just do not grasp how large these 500 foot turbines are. They are as tall as a 50 story building. Many that people have driven by in good wind areas are 200 to 300 feet tall. As the developers go to marginal wind areas they need taller turbines. More … Continue reading The size of 500 foot turbines is hard to grasp.